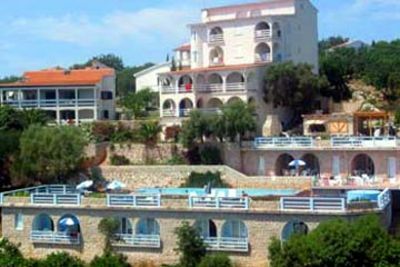 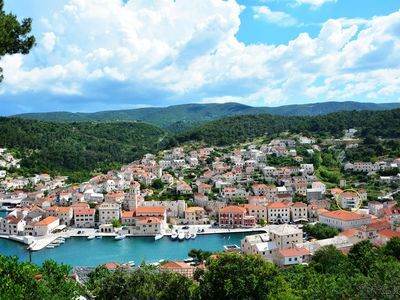 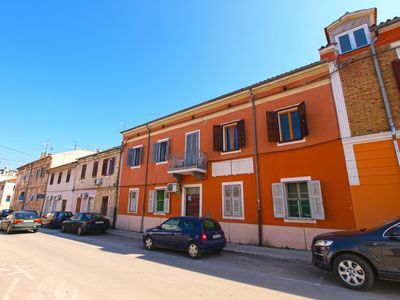 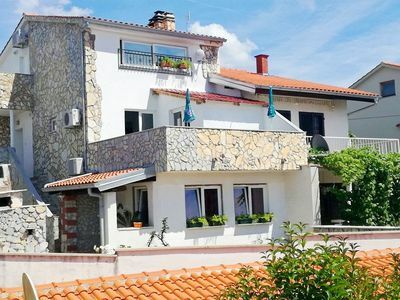 Not too far from the city, but in a much quieter place, lies villa B&L in Marčana. 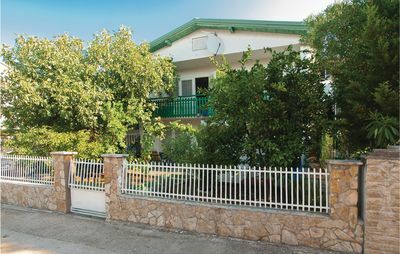 It is a detached. 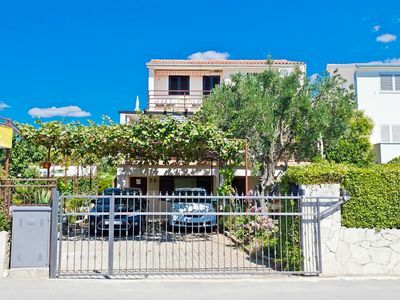 A concrete path, surrounded by well-kept gardens leads to the main entrance, continues around the house and ends up in the backyard, which features a large pool overlooking the lawn equipped for mini football and volleyball. 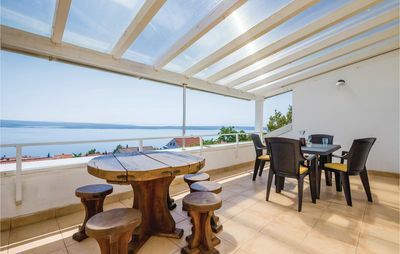 Villa B&L is built on higher ground and has a covered terrace with dining area. 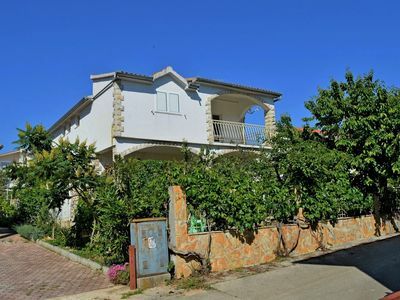 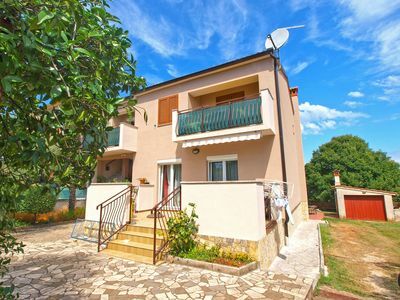 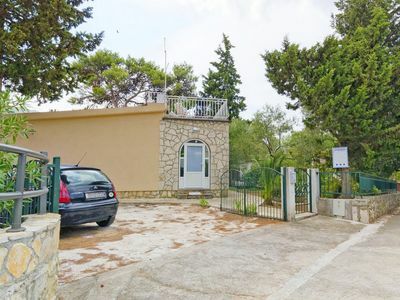 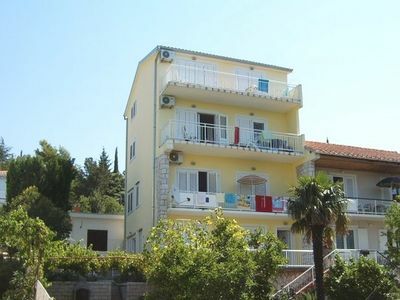 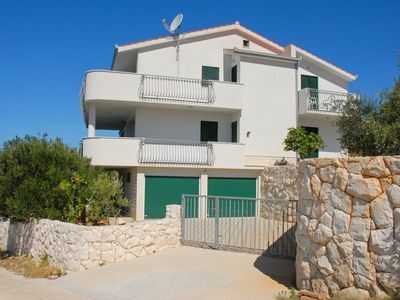 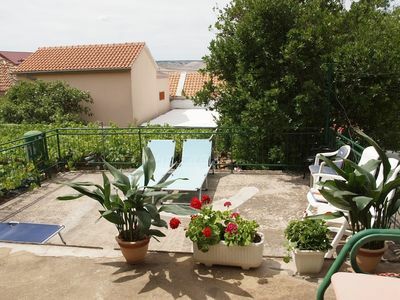 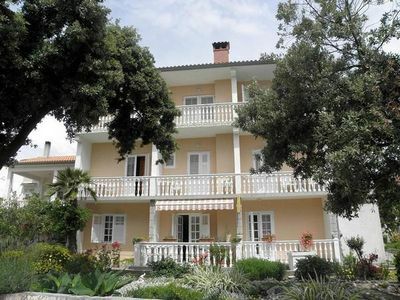 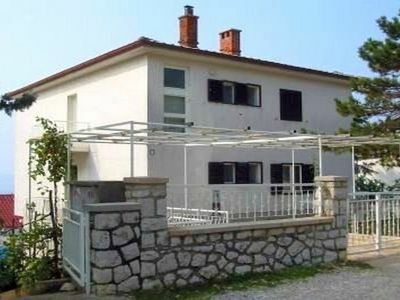 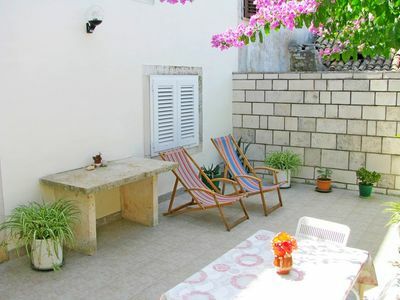 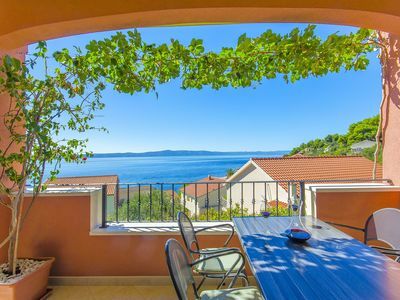 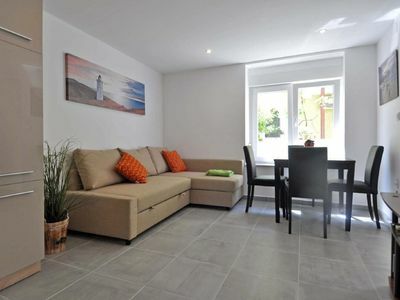 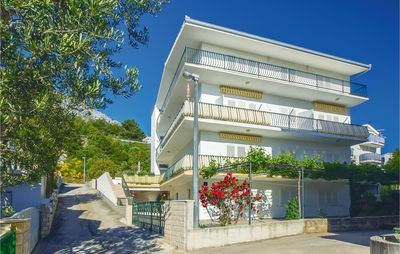 This villa in Marčana is suitable for families with children or groups of friends.